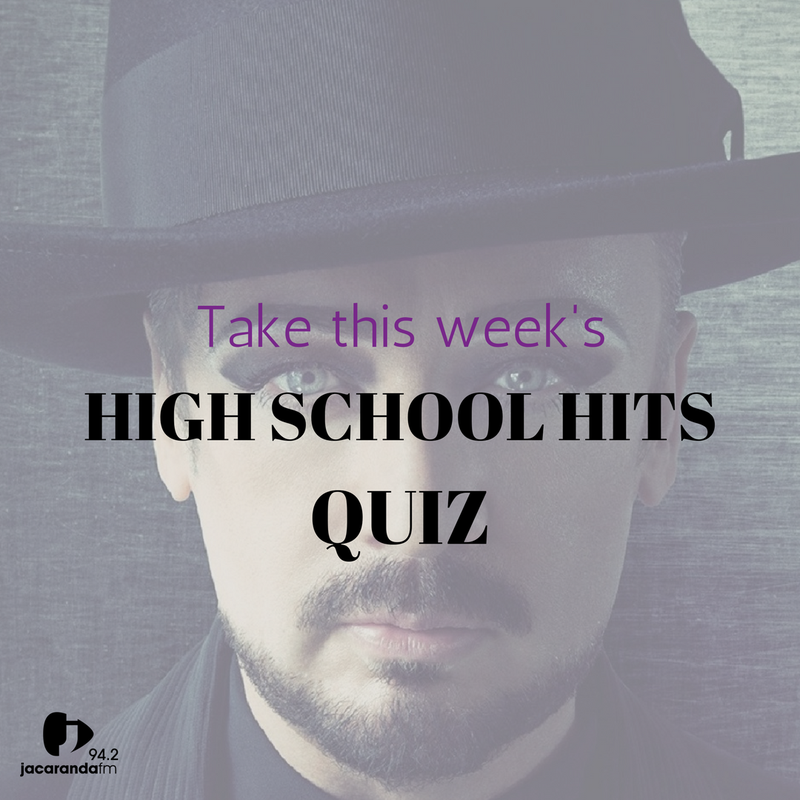 How many of these High School Hits questions can you get right? Make sure you tune into High School Hits every weekend on Jacaranda FM. The fun starts with Alex Jay Saturday and Sunday mornings at 6 am.